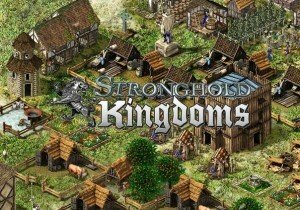 Stronghold Kingdoms: Global Conflict is now live and playable for free, offering a massive game world with a PvP focus. With Minecraft's long history, will it ever be free? We look at some of the key factors affecting this decision.